70tre was created based on an idea by Roberto Fantoni, who has a strong aptitude for design and fashion. 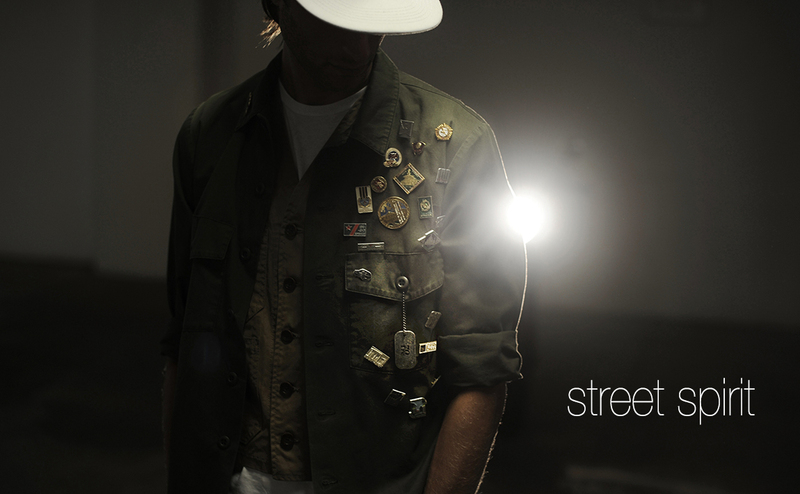 His roots stem from street style and are inspired by the world of art from Michelangelo to Banksy and his cultural background is made up of music and motorcycles along with considerable research in style and costume. 70tre is also an alternative project that wants to subvert the fashion system by managing and innovating all the formal functions of predefined schemes. 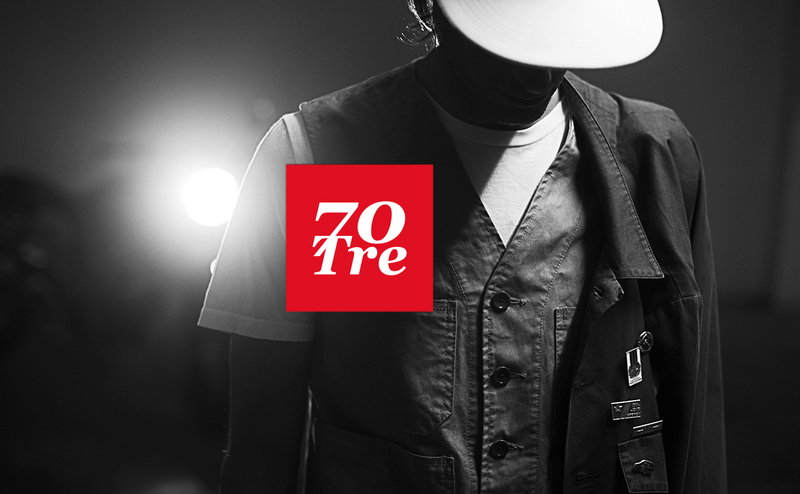 70tre is not just an impulse but a source of ideas whose main factor is authenticity and a unique character. 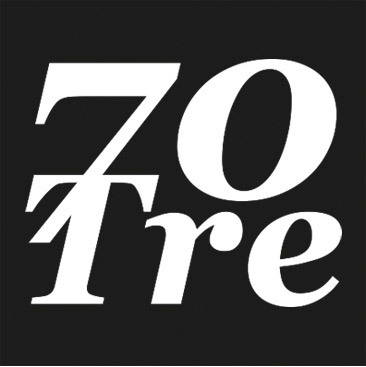 70tre is a container, a factory, a philosophy and a shared atmosphere. 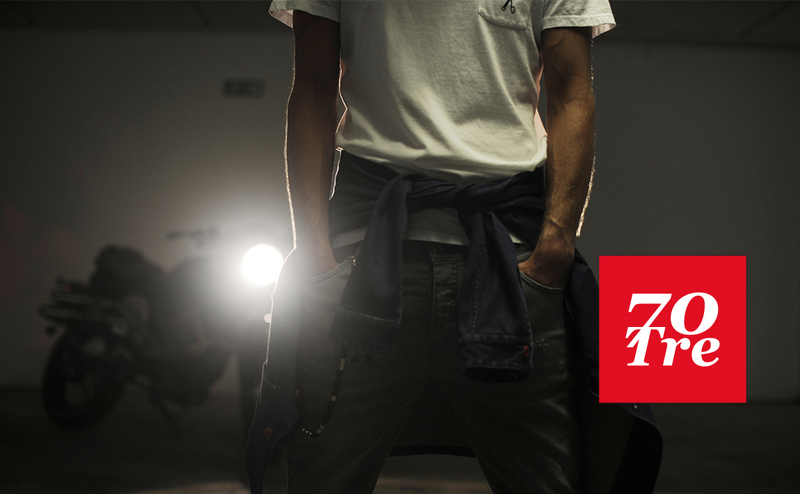 70tre is also a concept store, which is located in Cattolica on the Adriatic Riviera, the land of engines. 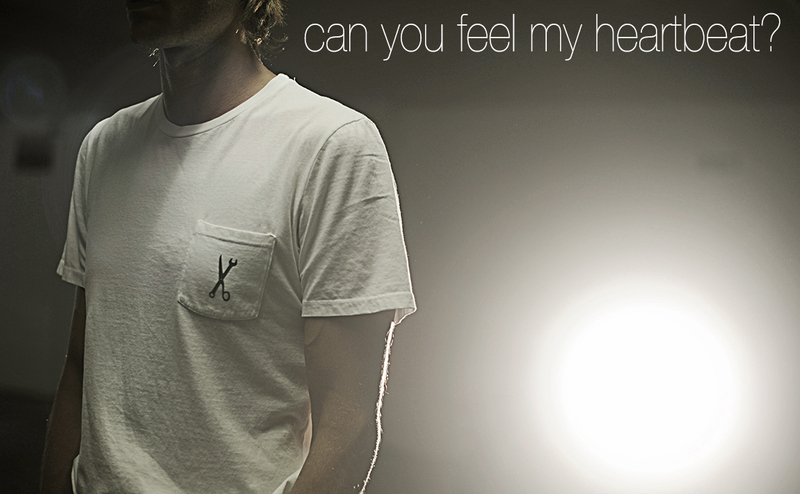 The items it creates are timeless and iconic and are proudly Made in Italy. 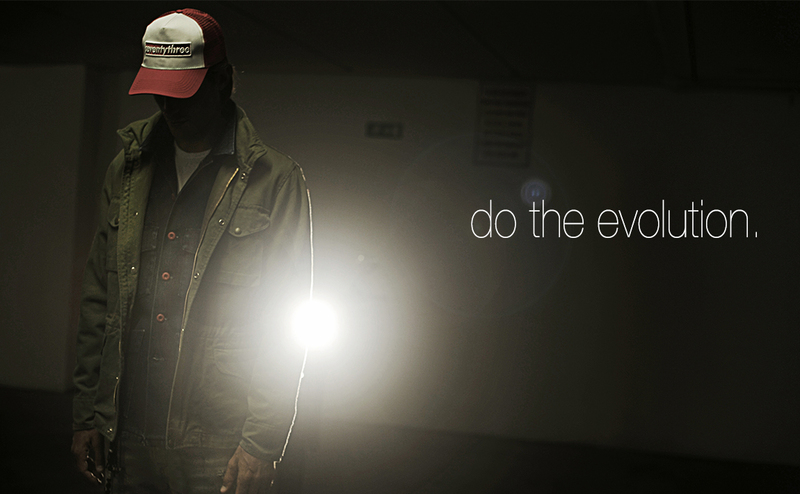 those who consider themselves rebels and subversive and are lovers of beauty and having fun. 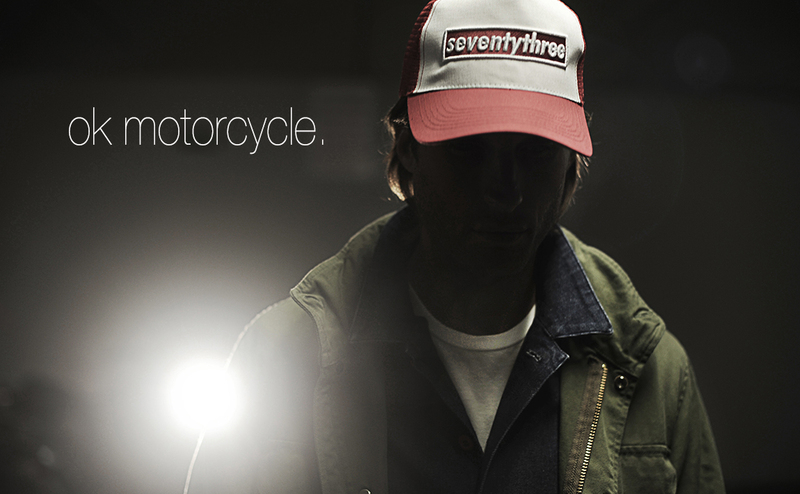 Since 2013, 70tre has been creating a Plug and Play Scrambler Kit dedicated to Moto Guzzi V7, and a series of Special preparations based on BMW, Triumph, Honda, Suzuki and Kawasaki. Motorcycles which are often reviewed in the best Italian and international magazines. The 70tre kits have achieved considerable success throughout the world and its happy owners are our best business card.